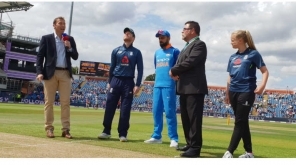 India after clinching the T20 series against England have lost the ODI series after the 8 wicket defeat in the final match and this is Kohli's 1st Bilateral series defeat after becoming the captain of Indian team. 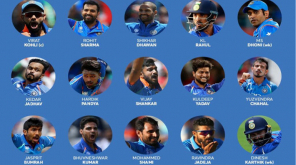 India's batting strength mostly depend on the top order batsmen who are scoring the major runs so far in previous matches and the middle order of Indian team seems to be very weak. In the last few matches, after the dismissal of Top 3 batsmen, India has struggled for scoring runs. 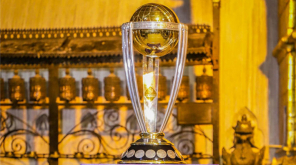 This could be the main reason for India's disastrous performance in the last 2 matches, according to Cricket experts. Apart from leg spinners, Indian bowling attack isn't working out as expected since seamers are struggling to get back to form. Though Virat Kohli is known for his aggressiveness on the ground and restless nature after defeats, now Kohli seems to have taken the defeat as a positive note and move on with the lesson. 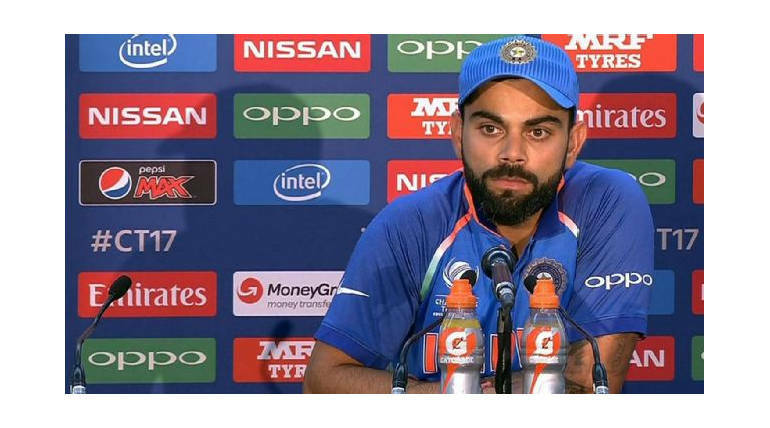 During his speech with the press after the match, Kohli said that these kinds of games will help for the improvement of the Indian team before the world cup and to bring a balance in the team. He also added that we could not rely on a single skill and skills from all departments are required to get the expected results. Speaking about his wicket, Kohli appreciated Leg-spinner Rashid and the wicket ball he bowled against him was one of kind that deserves appreciation. Joe Root the man who made it for England in the yesterday's match with his century was all happy for the win and is ready to move on to the upcoming 5-match test series which is set to start on August 1.